KAMPALA – The government and electoral commission have been dragged to court over failing to conduct the woman parliamentary by-elections for Hoima District. 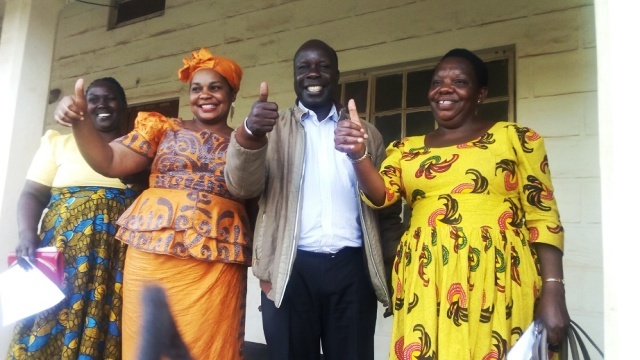 In their lawsuit filed before High court Civil Division on December 11, nine leaders from Hoima district led by Mr Amlan Tumusiime contended that in 2015, Parliament approved the splitting of Hoima District to create a new district named Kikuube where the incumbent MP, Ms Tophas Kahwa Byagira opted to cross to the new district leaving Hoima vacant. The leaders contend that it is unlawful for them not to have a woman Member of Parliament for over 100 days yet the law says that a new member of Parliament should be elected within 60 days. “It is now 150 days when without a member of Parliament, the electoral commission (EC) was supposed to hold elections between July to September, but now the time has gone, and as you know Hoima has issues. Who is there to help us, so that is why we are coming to court such that it can order EC to conduct elections,” argued Tumusiime an NRM mobiliser Bunyoro region. The group avers that they have been denied the right to affirmative action as is provided for under the constitution yet the respondents have no justification whatsoever for not organizing and/or conducting the election within the period prescribed under the Constitution. Through their lawyers of Wemeli & Co. Advocates want an order directing the respondents, their agents, servants or officials to immediately organize and conduct elections for the woman member of parliament of Hoima District. They also want to be paid costs and any other order or further declarations or orders as the court deems fit in the circumstances.